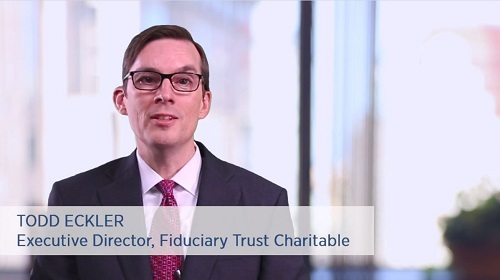 Supporting charitable causes, through investments of both time and financial resources, is important to Fiduciary Trust and many of our clients. Determining the most effective way to give requires understanding your objectives and financial situation, as well as expertise in a variety of charitable giving approaches. 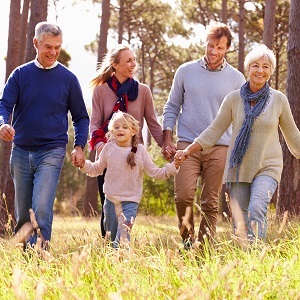 Through our wealth planning process, your Fiduciary Trust officer will take the time to understand your charitable goals and can establish a plan to guide your charitable giving. This can include determining what type of charitable giving vehicle, if any, will enable you to best accomplish your charitable objectives and minimize income, capital gains, and estate taxes. The content on this page is as of the date published and subject to change at any time. Nothing contained herein is intended to constitute investment, legal, tax or accounting advice, and clients should discuss any proposed arrangement or transaction with their investment, legal or tax advisers.